I just HAD to share my little yellow meatballs who really eat us out of house and home!!! Those cute spoiled little guys will actually YELL at us if the feeders get empty. My hubs thinks it is absolutely hilarious. I teased him yesterday after it happened and told him he was just getting nagged at.........and asked him what he sassed back to the bird(s) and he just said he told them "Yes, dears" and filled up all the feeders. Haha!! Cracks me UP! 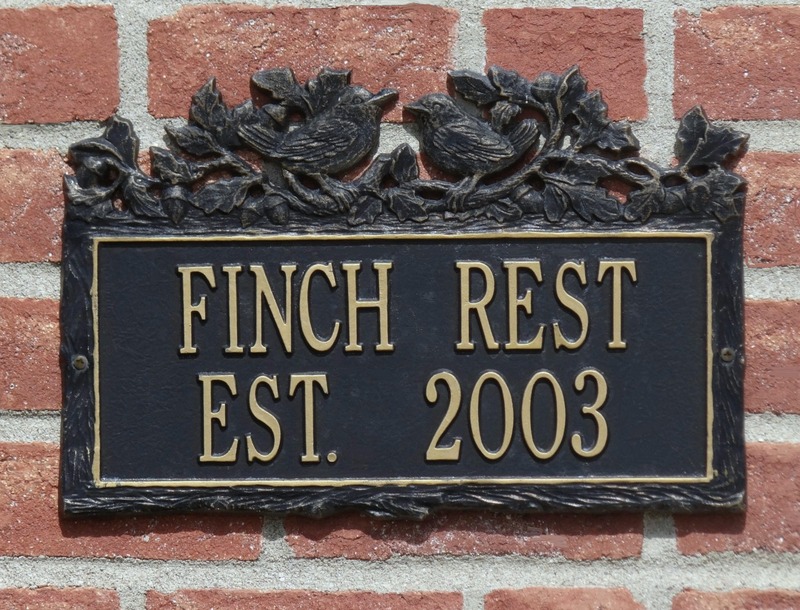 Hmmm.. do our finches really "rest"??!! Perhaps not, but they sure do WOW us! As always, thank you for visiting and leaving such wonderful comments. little yellow meATBALLS...lol, LOVE THAT! yOU'RE RIGHT ABOUT THEM DEMANDING FOOD. mY MOM FED GOLD FINCHES FOR YEARS AND BOY WOULD THEY FIGHT OVER THAT FEEDER. gotta love them! I try to feed the birds in my yard but the squirrels beat them to it and eat till it's all gone. Oh, these are great pictures! :o) Goldfinches are such a dazzling shade of yellow; I love them. Here in North Carolina, their nickname is "Carolina Parakeets." My in-laws get lots of them. What we're getting at our Safflower Seed feeder is BUNCHES of purple finches. I know what you mean about them eating you out of house and home. I'm wondering how we'll continue to afford this. It's just such a treat to watch them all. I hope you're feeling better these days. I remember you had been sick around Easter because you posted that your daughters served Easter lunch. Thanks for sharing the pictures and have a great day! They sure are colorful birds, aren't they? Oh wow! What great photos! I'd love to hear what that scolding sounds like! 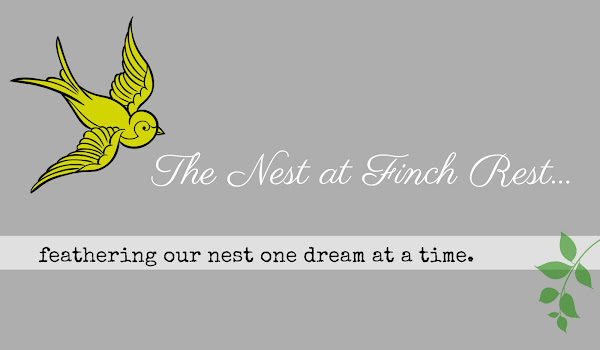 We used to feed our finches, but we attracted ants. And then the day came when one of our cats caught one, and it broke my heart! Love little goldies and their song. How funny, Michele! Bossy little things, are they? Your hubby has the right frame of mind; just "yes" them! Michele, you know I also love the gold finch and and have three upside down finch feeders. 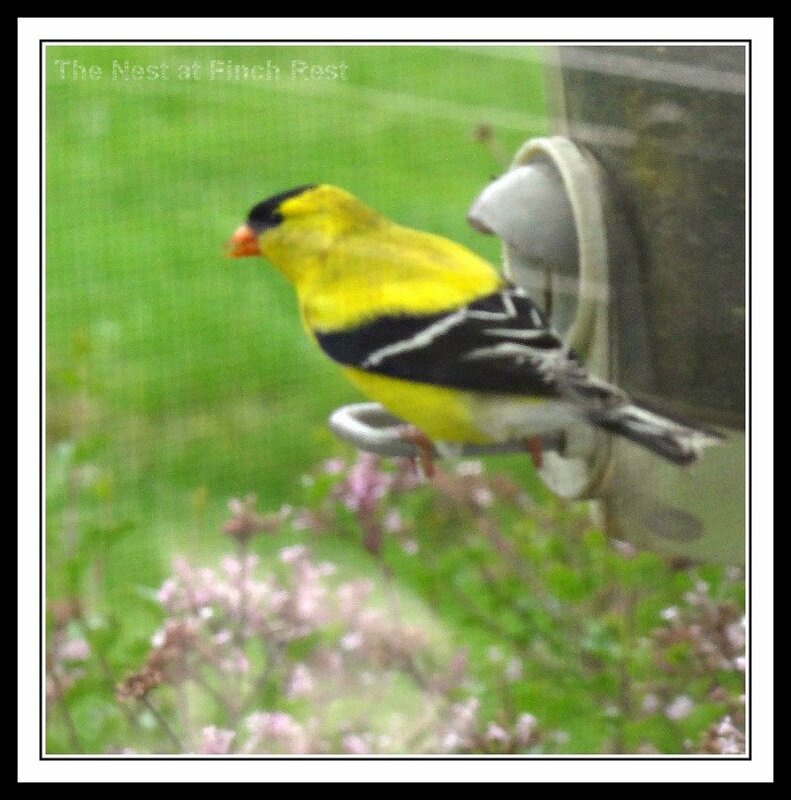 Only the gold finch and eat from it, guess I am selfish, because I really just want to see the gold ones out my kitchen window. Hi Michele, I love those cute birds. Sounds like you've trained hubby well, yes dear. lol! That's the funny part, Jann- he doesn't say that to me at ALL!!! No training, he's his own man to be sure, haha. 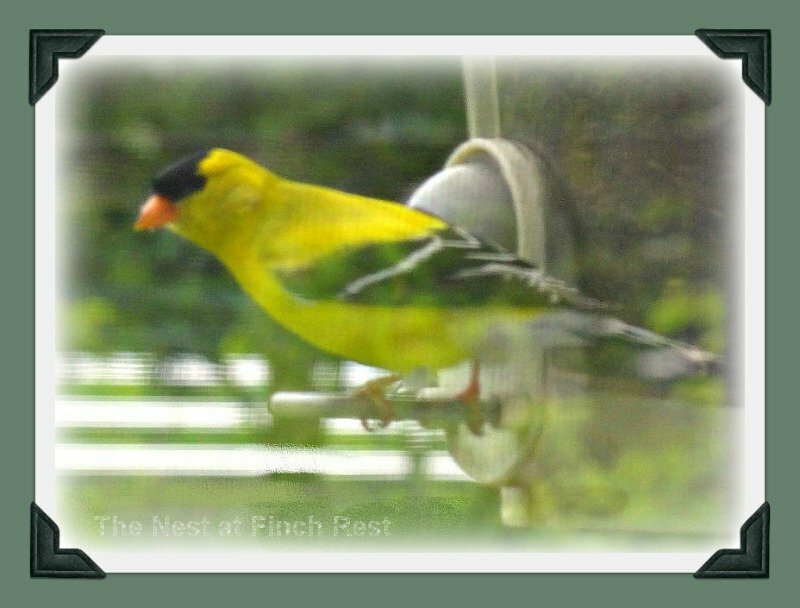 I think they do "Rest".. what super photos you took of the Finches Michele. They are such a stunning bird. Idealy named is your home. How sweet! We do not have your colorful finches, but we do have a very persistent squirrel who will glare at us if the tray is empty! We do so love watching the birds at the feeder. It brings much pleasure. Those yellow birds are pistols for sure....wanting their food and water. Those meatballs are lucky to have you taking care of them. I betcha they know it too. What a treat to watch those little yellow meatballs!! It's so funny how they pester you for more food.